​Kenneth T. Russell (born April 29, 1998) is an American rapper, singer, and songwriter. Born and raised in Burlington, North Carolina, Russell first became involved in music with the church as a child. Growing up in the church , he learned how to play an series of instrument and the ability to sing at an early age. Him and his childhood friends would jokingly make music just to pass time but Russell never took it serious. Copyright © 2018 JasCity Records - All Rights Reserved. 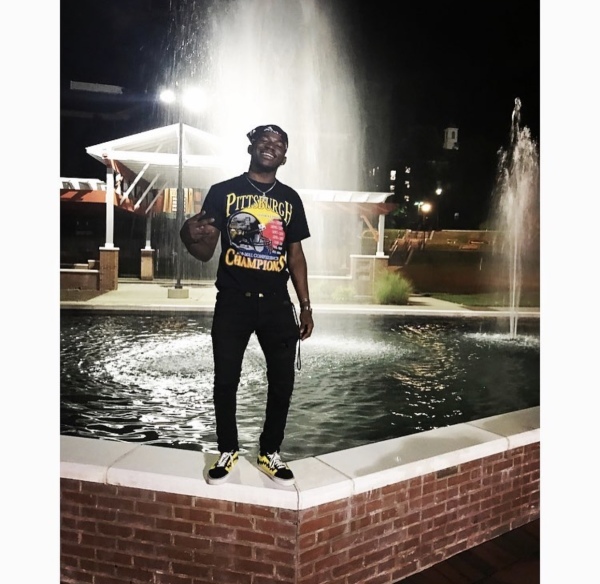 After singing in front of thousands of people at his colleges talent showcase he decided to start taking music serious after all the positive feedback. 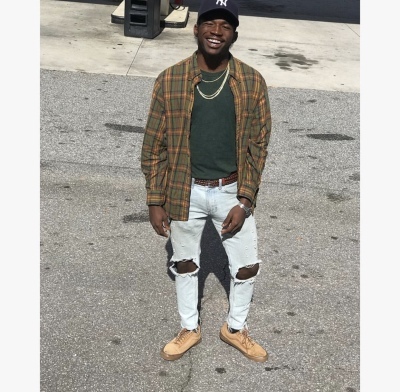 2016 he recorded “Just Friends” and “Do Over” two singles off his first project “iWRiTe” . “Just Friends” started to gain a lot of buzz, racking up over 30,000 plays on soundcloud . 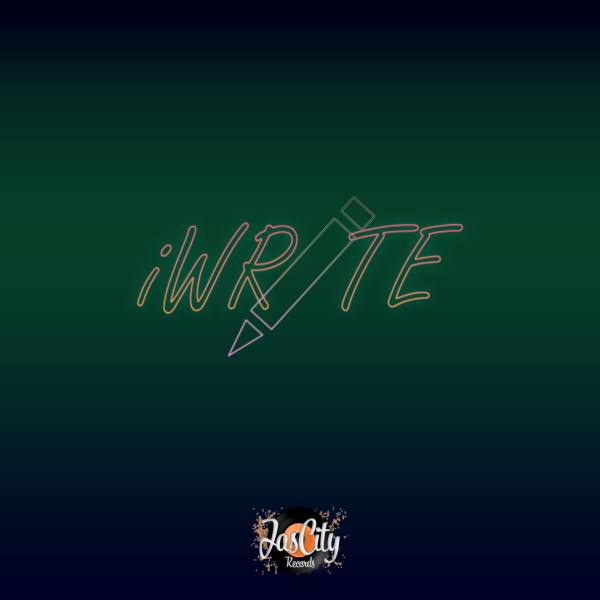 In 2018 Russell plans on debuting his first project “iWRiTE” while paving his own lane in the music industry.